Find cheap Kinross hotels well placed for Loch Leven and Kinross House. Save 30% or more on late deals. Kinross is a small but pretty town and plays host to the annual T in the Park music festival which is held nearby at the former Balado airfield. Full descriptions of all these Kinross hotels and late deals are available on the hotel homepages. Find cheap hotels and b&bs in Kinross well placed for Loch of Lowes Visitor centre, Loch Leven Castle, The Crannog Centre and Kinross House. Hotel rates available from £67.50 per room. Hotel rates available from £65.00 per room. Hotel room rates available from £70.00 per room. The booking infrastructure at all of these hotels in Kinross is provided by our online booking partners. Room4U customers can view availability in Kinross simply by clicking on the hotel links. 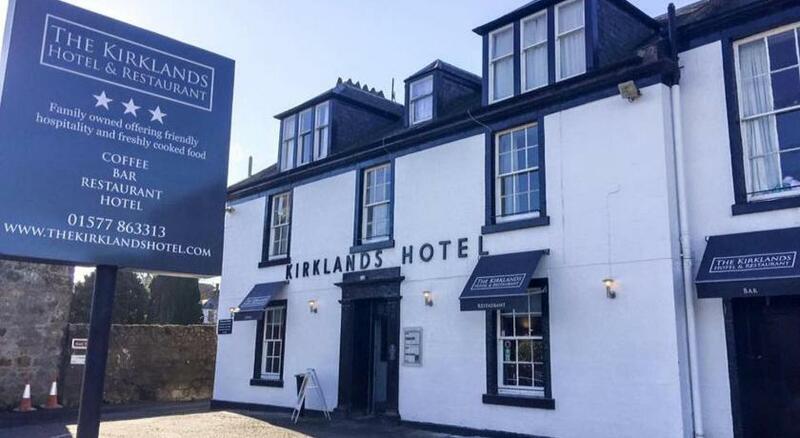 Further descriptions and hotel reviews from previous guests can also be found on these pages, helping you make an informed decision on booking cheap Kinross hotels.